David Moyes still believes he was the man to take Manchester United back to the top, and felt disappointed with the way he was treated. Manchester United Seal Deal For Toni Kroos? Manchester United have agreed a fee to sign midfielder Toni Kroos from German champions Bayern Munich, according to the Daily Mail. 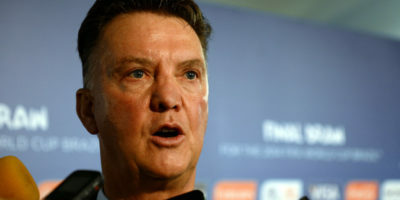 Manchester United have finally confirmed that Louis van Gaal will take over as manager of the club, while Ryan Giggs will will be the assistant manager, the club confirmed on Monday. Old Trafford legend Ryan Giggs has been offered the job to be the assistant manager of Manchester United, following a meeting with the reported soon to be manager Louis van Gaal on Wednesday, reports said. MANCHESTER (Sporting Alert) — Manchester United has confirmed that David Moyes has left the club, with senior player/coach Ryan Giggs taking over as caretaker-boss. 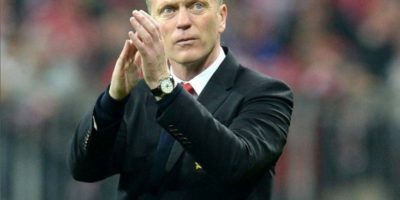 MANCHESTER (Sporting Alert) — Manchester United will fire manager David Moyes, several reports in England are suggestion on Monday. 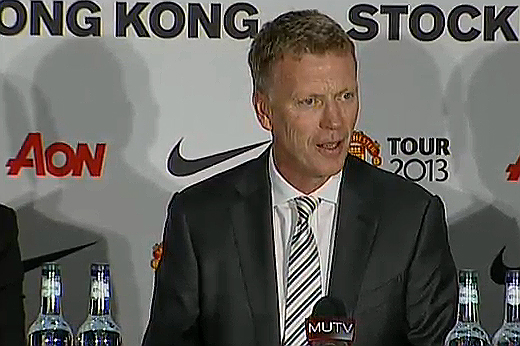 Moyes has also been backed backed by the bookies at odds-on to leave the club for the fear of being axed. LIVERPOOL (Sporting Alert) — Manchester United fell to its 11th defeat on Sunday, a very painful one for their fans to see, after losing 2-0 at Everton, still manager David Moyes found something to give praise. (Sporting Alert) — Manchester United manager David Moyes makes four changes to his side for his visit to Goodison Park for Sunday’s English Premier League clash with his former club Everton. As expected, Wayne Rooney leads the attack for Manchester United in tonight’s Champions League quarter-final second leg tie at Bayern Munich. MUNICH (Sporting Alert) — Wayne Rooney will take a pain-killing injection for his toe in an attempt to feature for Manchester United in their Champions League quarter-final second leg tie at Bayern Munich on Wednesday night. (Sporting Alert) — As expected, Manchester United are without striker Wayne Rooney for today’s English Premier League clash at Newcastle United.